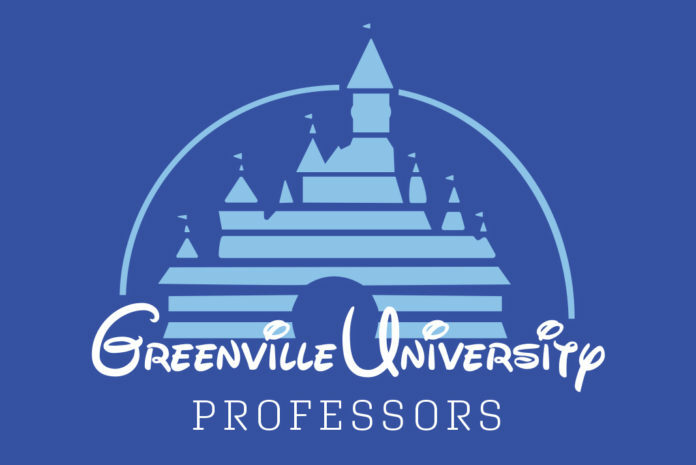 Source: Greenville University and Walt Disney Pictures. Wayman is the Andrews Chair in Christian Unity and he teaches courses in Scripture, Theology, and Ministry. Much like Mufasa from The Lion King, Wayman is intelligent, trustworthy, confident, and is a prime example of a good leader. 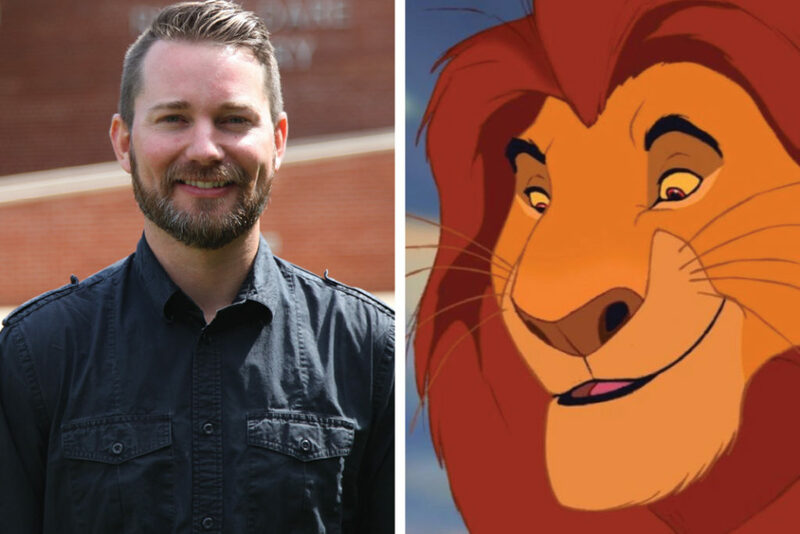 One student commented that Wayman is “very passionate about the courses he teaches.” Mufasa and Wayman are both loyal leaders who respect the circle of life and in turn the animals (students) respect them. Source: Greenville University and Disney Pixar. Moore is the Director of Strategic Design and is responsible for all aspects of the Music Business department. Optimistic, kind, and a little bit forgetful are all traits Moore and Dory from Finding Nemo share. 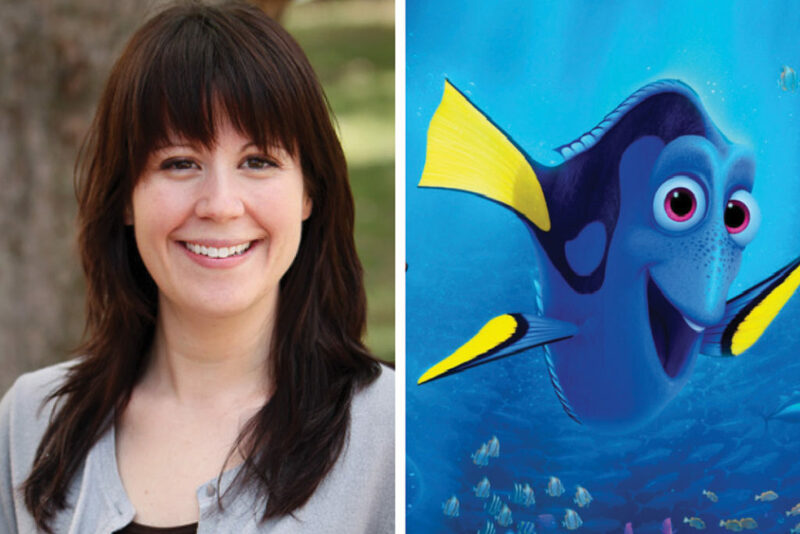 Like Dory, Professor Moore suffers from short term memory loss due to an accident that occurred back in 2010. Danara shared her story at chapel a few weeks ago and you can read more about it here. In Finding Nemo, Dory reminds us to believe in ourselves and “just keep swimming,” even if the people around you insist you’ll fail. Dory and Danara both have hearts of gold and are willing to go full lengths to help someone. Bernico is an Assistant Professor of Communications and Media Studies. Similar to how Jiminy Cricket provides as a conscience for Pinocchio, Bernico helps students achieve their educational goals. 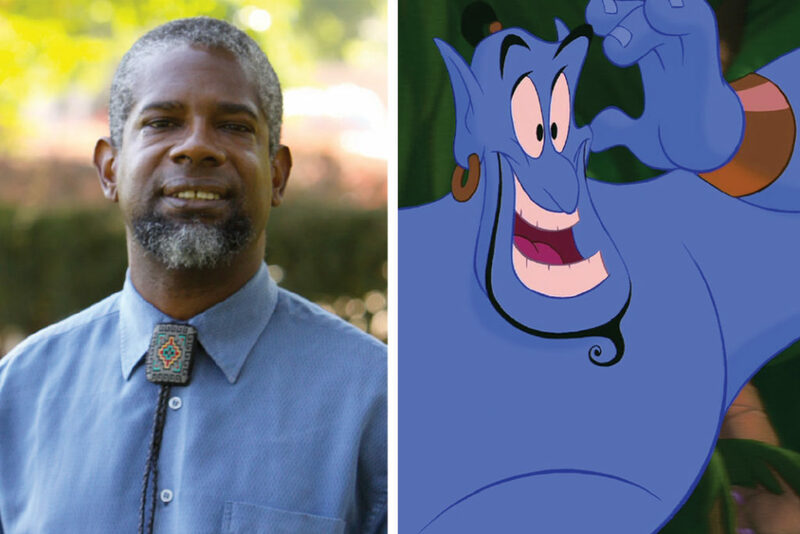 He has a great sense of knowledge about communication studies and he keeps his classes fun and relatable. 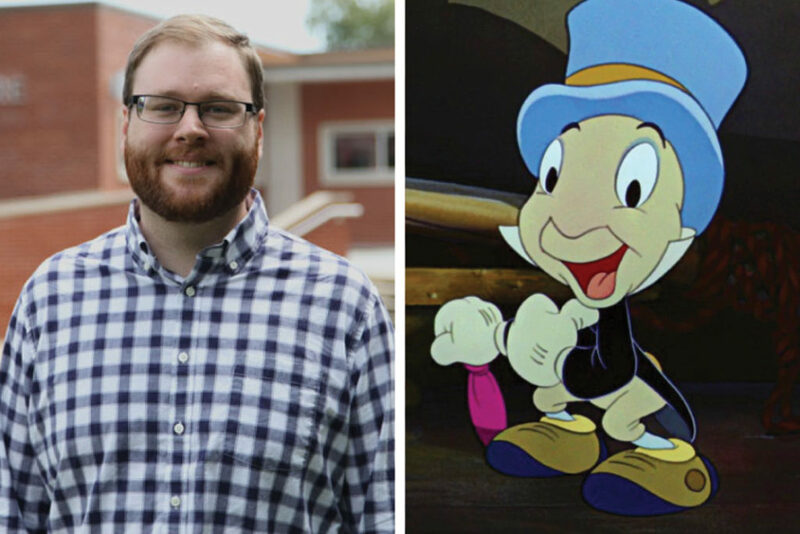 Both Jiminy and Bernico add a comedic element while teaching valuable lessons. Nava is an Associate Professor of Language and Culture. He teaches Spanish and French courses and coordinates the Spanish program. “Hay un amigo en mí.” Like Buzz from the Toy Story franchise, Nava is known for his bravery and courage, but also his compassion, goofiness, and his capability of being a good friend. “He cares so much for his students and goes the extra mile to help them. 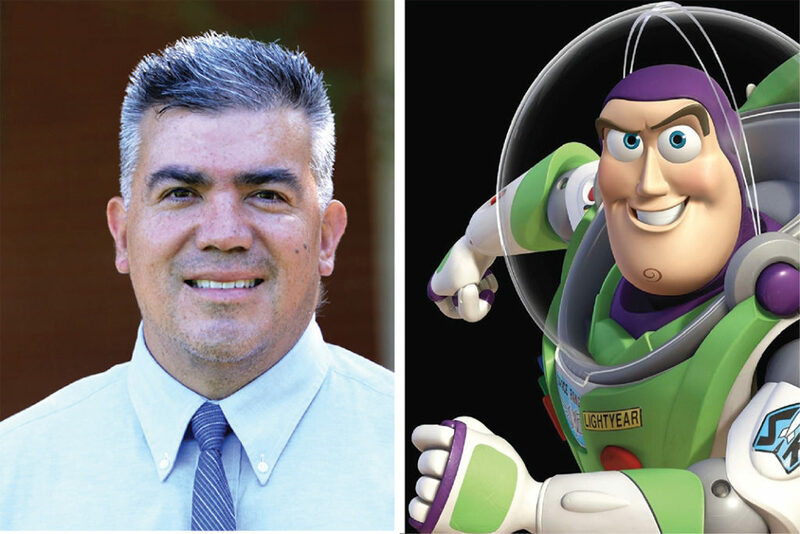 He is always there whenever you need him and he has had a positive impact on my life.” Also who could forget the greatness that is Spanish mode Buzz from Toy Story 3? 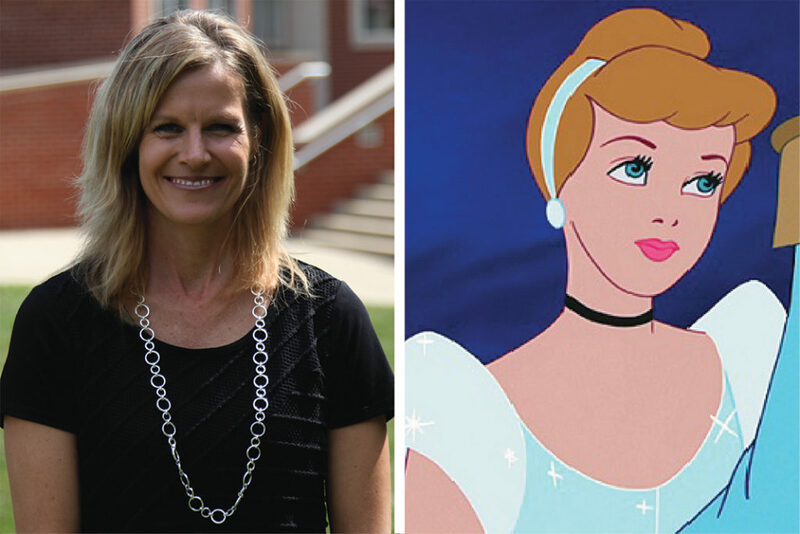 Just like Disney characters, our professors here at GU all have special qualities that lead us, as students, to not be afraid to embrace our own uniqueness as well. Didn’t see your favorite professor? Fill out this questionnaire and you might see them in a future article! Hi, I'm Reaghan and I'm a Digital Media and Art major from Bolivar, Missouri. I also play soccer here at GU!